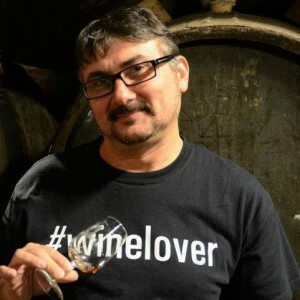 If you are a #winelover, you probably heard that the Lugana region is under a serious threat… Why? 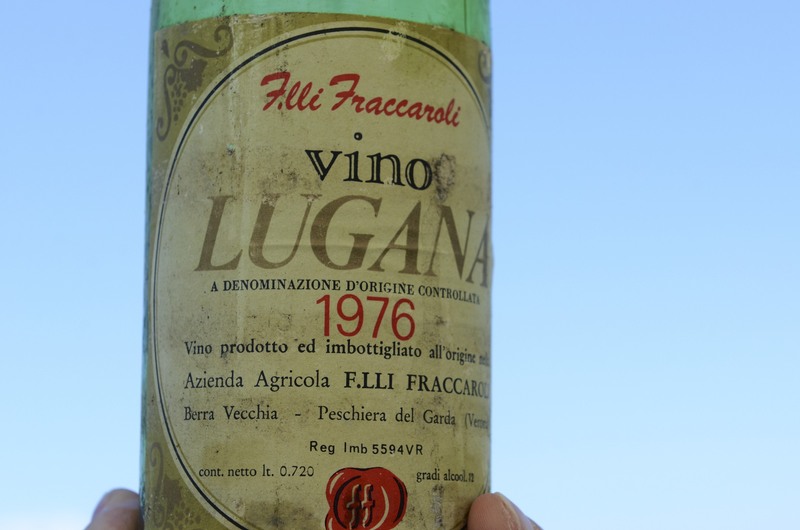 Lugana has about 1,200 hectares under vines today and 300 could be gone if a new railway is established. That is about 25% of its vineyards! Do we – #winelover-s – live in a bubble?